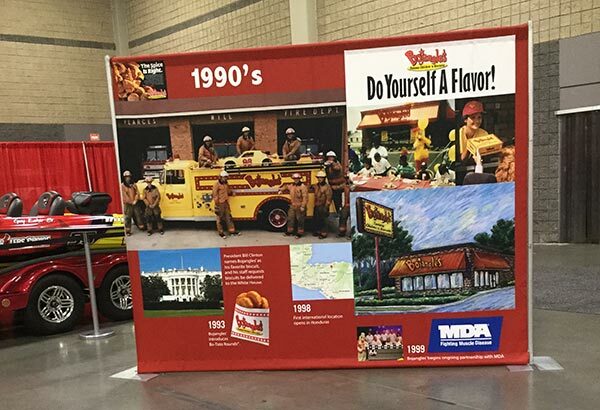 Fire Control Systems attended Bojangles 40th Anniversary Celebration June 12-15, 2017. 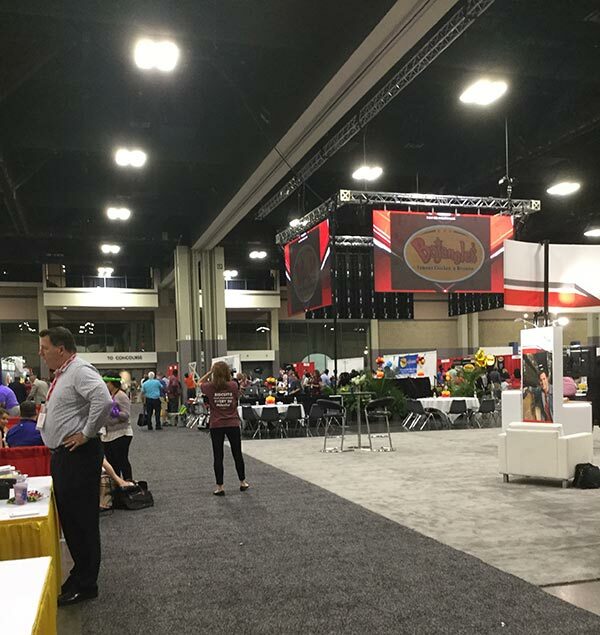 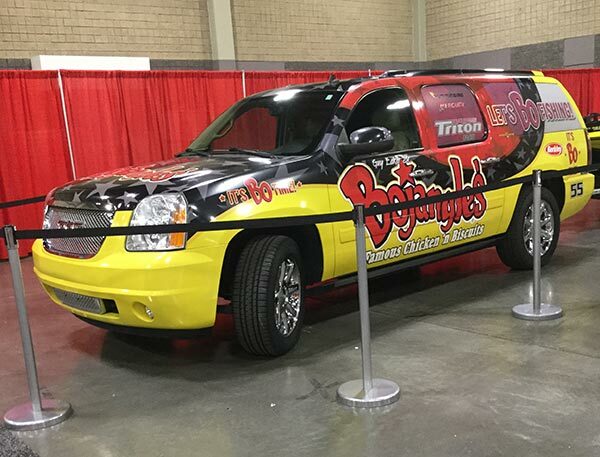 The 2017 conference was truly special, as Bojangles celebrated 40 years of serving families and communities unique, wholesome, and flavorful food. 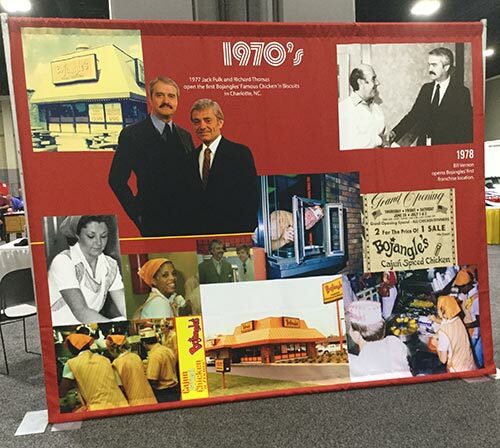 There was an action packed agenda for our company restaurant leaders and franchise partners, as well as celebrating our extraordinary 40 year history in Charlotte, one of the most vibrant cities in the country. 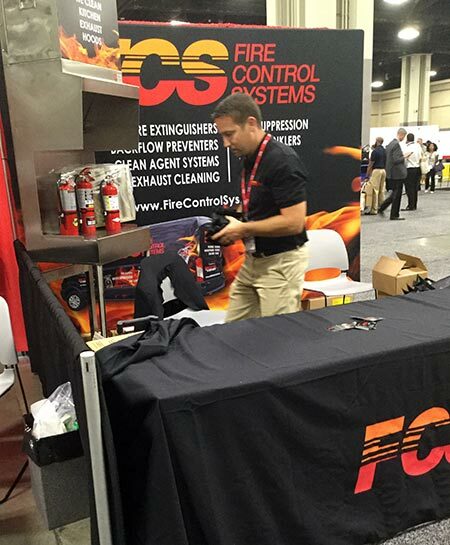 Fire Control Systems was proud to attend as one of their Supplier Partners.